The RAC anticipates the roads that will be busiest on Christmas Eve. During the cold weather an average of over 40,000 drivers per day have been making the most of the RAC Traffic Plus app to get the most up-to-date traffic information available. The app is available for iPhone and Google Android phones and can be downloaded from the iTunes App Store and Android Market and costs 59p (less than a song) - potentially the cheapest expense for parents this Christmas. Check tyre condition to ensure there is adequate tread, look for damage such as splits or bulges and check pressure. 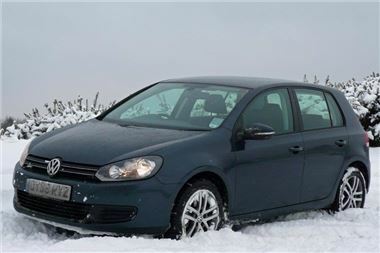 If you live in an area particularly at risk of further snow consider purchasing winter tyres or snow socks. Ensure everything is switched off when you end your journey including lights, heater, fan, heated rear windscreen, radio etc – every volt is precious first thing in the morning.